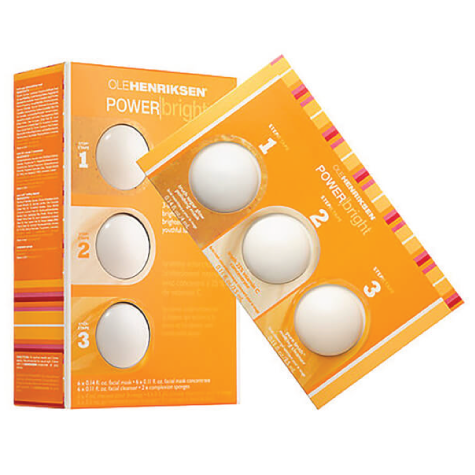 Vitamin C Super Hero Skincare! 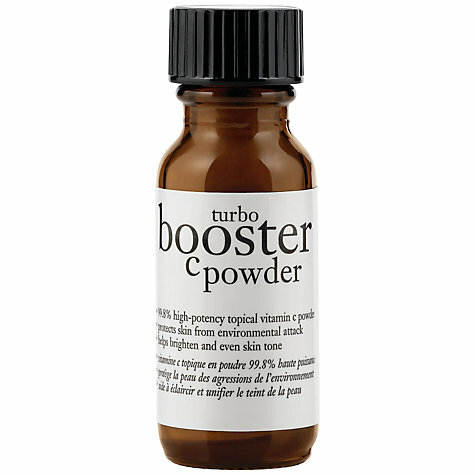 We all know vitamin C packs a serious punch when it comes to your immune system and wellbeing, but did you know it’s also a bit of a wonder ingredient for your skin? 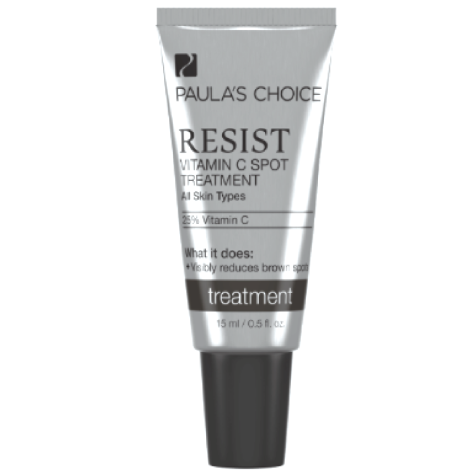 The science behind it is complex but basically, the antioxidant properties of vitamin C and its role in collagen synthesis (how the body makes and uses collagen to build and hold skin cells together) make vitamin C a vital molecule for skin health. 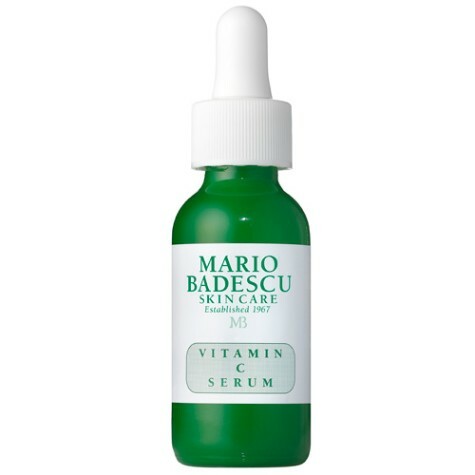 TOP TIP: Vitamin C is light sensitive, with a view to maintain the potency of your serum over a longer period, top quality products will come in darker bottles! 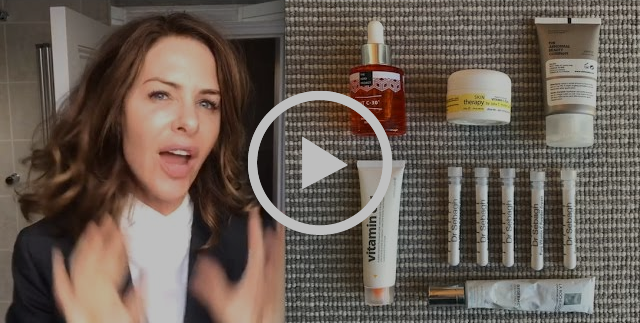 Trinny swears by vitamin C and we love her vlog dedicated to this miracle vitamin!